These kits are among the very most complete and easy-to-use TBI kits on the market. 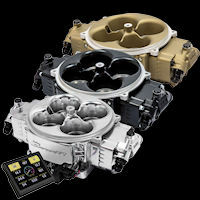 They feature a 670 CFM (2-BBL) or 700 CFM (4-BBL) throttle body and virtually every conceivable part you will need to complete this installation, right down to the fuel pump, fuel filter, and fuel pressure regulator. Once installed, it takes less than three minutes to use the handheld controller to complete the setup and start. Bam, you're done. 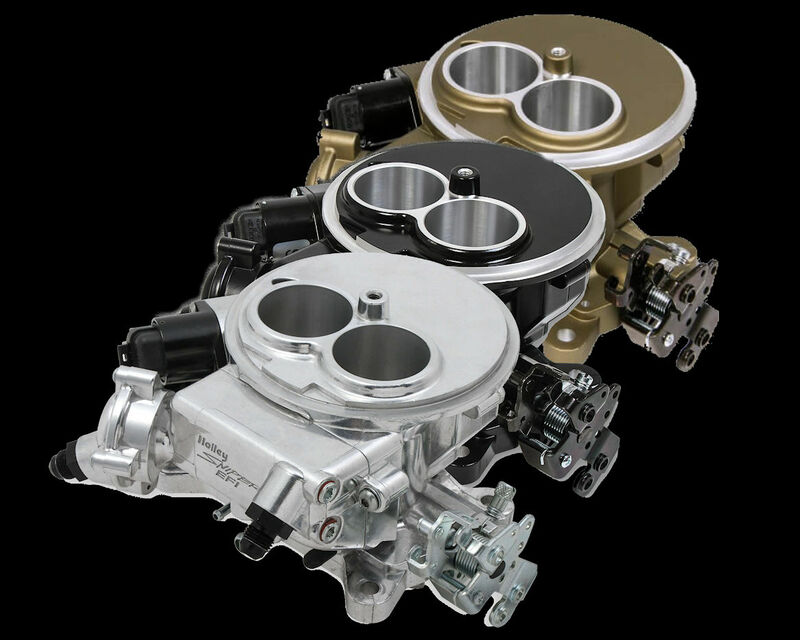 • Holley Avenger 2-BBL TBI System: 670 CFM 2-BBL Throttle Body. Includes adapters for square bore, spread bore, and stock SBC intake manifolds. Will also work with manifolds made for the Holley 2300 carburetor with the purchase of a Holley 17-47 2300-to-TBI Adapter, available separately. 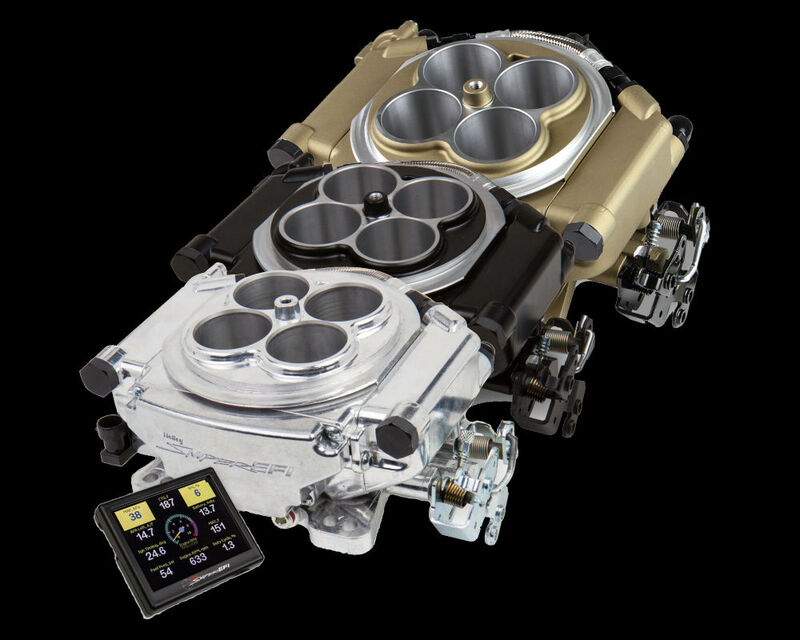 •Holley Avenger 4-BBL TBI System: DISCONTINUED (choose the Holley Terminator instead! Quick GlanceBy using Holley's Avenger EFI ECU, a 2-BBL throttle body unit capable of flowing up t..